With the world moving towards deployment of green technologies, there might be an assumption that the paper, plastics, rubber, wood and textile manufacturing industry is on a way to disappear. But the industry overall has major changes in store and exciting prospects for new growth. The paper, plastics, rubber, wood and textile manufacturing industry as a whole is very important to the world economic growth. 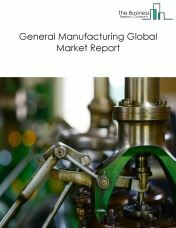 The Business Research Company expects the Paper, Plastics, Rubber, Wood and Textile Manufacturing market to grow to $9 trillion by 2022. 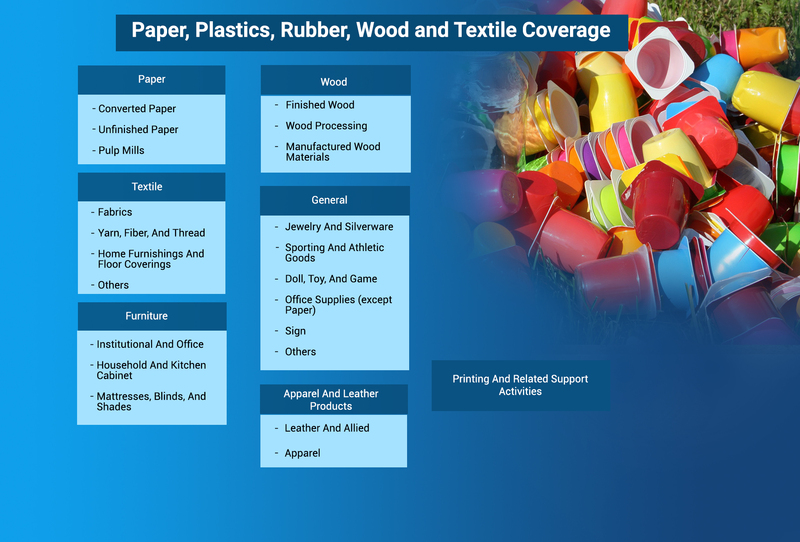 The paper, plastics, rubber, wood and textile market consists of sales of paper, plastics, rubber, wood and textile products by entities (organizations, sole traders and partnerships) that manufacture paper, rubber, plastic, wood and textile products. 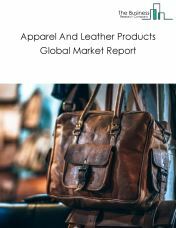 The apparel and leather products market consists of sales of apparel and leather products by entities (organizations, sole traders and partnerships) that manufacture apparel, leather and related products. Apparel manufacturers cut and sew (i.e., purchase fabric and cut and sew to make a garment) and/or manufacture garments by first knitting fabric and then cutting and sewing the fabric into a garment. The apparel manufacturing industry includes entities manufacturing full lines of ready-to-wear apparel and custom apparel: apparel contractors, performing cutting or sewing operations on materials owned by others; jobbers, performing entrepreneurial functions involved in apparel manufacturing; tailors, manufacturing custom garments for individual clients; and entities that combine knitting with the production of complete garments, but excluding manufacturers of knitting fabric not combined with the manufacture of complete garments. Leather and allied product manufacturers transform hides into leather by tanning or curing and fabricating the leather into products for final consumption, and/or manufacture similar products from other materials, including products (except apparel) made from leather substitutes” such as rubber, plastics, or textiles. Rubber footwear, textile luggage, and plastics purses or wallets are examples of leather substitute products included in this market. The furniture manufacturing market consists of sales of furniture by entities (organizations, sole traders and partnerships) that manufacture furniture including tables, chairs, desks, cabinets or fixtures that are used in a room or building to support various human activities. 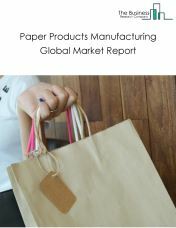 The paper product manufacturing market consists of sales of plastics products by entities (organizations, sole traders and partnerships) that manufacture paper products. The companies in this industry manufacture pulp, paper and paperboard. This market also includes sales revenues earned by entities that use the manufactured paper and paperboard to further convert them into products such as corrugated and solid fiber boxes, folding paperboard boxes, paper bags, stationery and sanitary products and other such similar items. 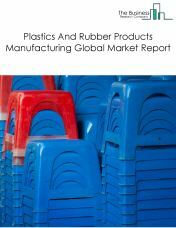 The plastics and rubber products market consists of sales of plastics and rubber products by entities (organizations, sole traders and partnerships) that manufacture goods by processing plastic and rubber raw materials. 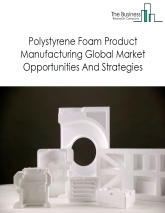 Plastics and rubber products are included in the same market as they have similar technical properties, though they are categorized based on the sole use of either rubber or plastic as raw material in the production of the product. Businesses in the industry manufacture plastic bags and bottles, plastic film and sheets, plastic and rubber pipes, plastic foams, rubber hoses and tires. 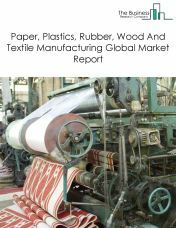 The textile manufacturing market consists of sales of textiles by entities (organizations, sole traders and partnerships) that manufacture fiber, yarn, threads, carpets, rugs, linens and other textile products. 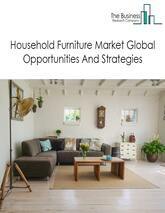 The household furniture market consists of sales of household furniture products by entities (organizations, sole traders and partnerships) that manufacture household furniture such as dining tables, sofas, beds, chairs, bassinets, bookcases, chairs, TV stands, juvenile furniture and other household furniture products made from materials including wood, metal, plastics, reed, rattan, wicker and fiberglass. Household furniture products are movable things such as tables, chairs and sofas that are used for providing comfort and utility in residential units. The sales of furniture products made for institutions such as libraries, schools, offices, theaters and hospitals are not included in this market. 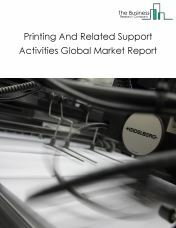 The paper, plastics, rubber, wood and textile machinery manufacturing market consists of sales of paper, plastics, rubber, wood and textile machinery manufacturing products by entities (organizations, sole traders and partnerships) that produce paper, rubber, plastic, wood and textile machinery manufacturing products.